Turn One Pound Into One Million: Win Win Win !!!!! 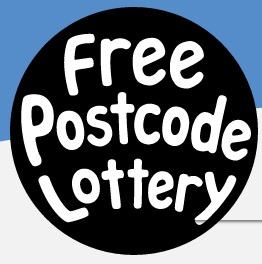 On many sites you can refer friends and family to get bigger chances of winning the draw so it is well worth a go. Many of the links above contain my referral codes, I woudl appreciate it if you could use them to sign up, but if you woudl rather not you can just go to the main domain and sign up there.